Of all the Jesus images I have seen, there is one that is far and away my favorite. And it has an amazing story to go along with the purposeful and strong yet gentle and loving image of our Savior. Now, just to note right off, it is my understanding that the information surrounding this image of Jesus hasn’t been confirmed by the Catholic Church. However, I think it is an amazing story, and the painting definitely helps me to connect with Jesus during prayer. So I felt prompted to share the image and describe some of the amazing stories surrounding it. The image was painted by an 8 year old child, Akiane, in 2003. Although she was being raised in an atheist environment, she had been having visions of heaven and Jesus from the time she was about 4 years old. She had no artistic training, but began painting complex and beautiful images based on her visions by the age of 6. 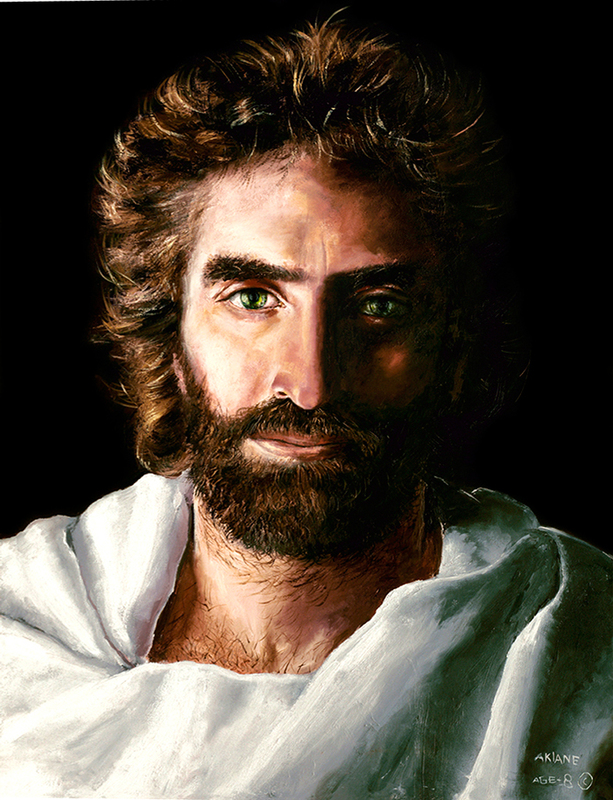 When she painted ‘Prince of Peace’, she had been having visions of Jesus, but was fuzzy on the details of his face. One day, a carpenter (yes, a carpenter!) came to her family’s house looking for work, and Akiane recognized that his was the face she needed to bring her vision into focus so that she could bring it to life on canvas. 2. Akiane’s painting was analyzed as a comparison to the Shroud of Turin. I don’t really know anything about the credentials and credibility of the person or organization who did the analysis, but I found some interesting information regarding the analysis process on the site DatumEnt.com, and a neat video to watch, that explains and illustrates how the painting was lined up with an image of the shroud. Again, although none of this has been verified by the Catholic Church as far as I know, it certainly is quite a story, and inspirational to think that these children may have had experiences that they are now sharing with the world that can help to bring others into a closer relationship with our Lord! 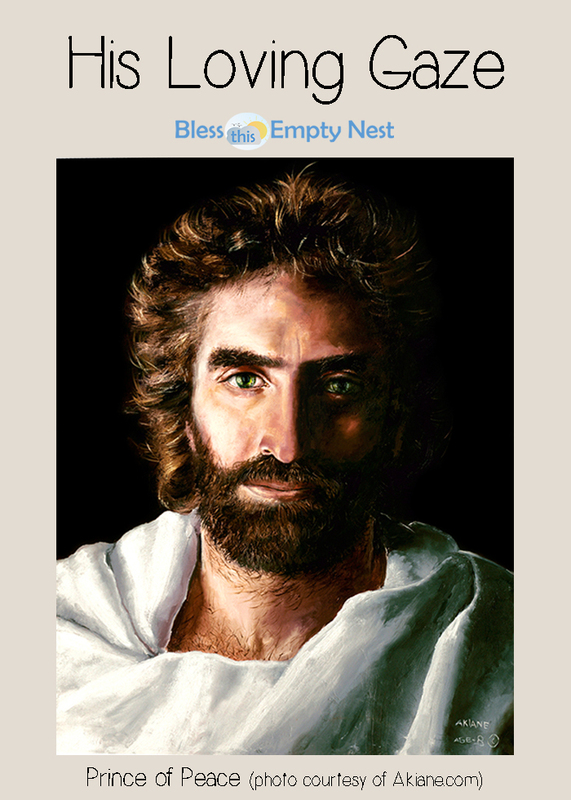 Would you like to receive a free wallet-sized Prince of Peace downloadable picture? You can get one at the Art & Soulworks website (scroll down to enter your email address to receive the free download).